Wenona’s Year 9 Applied STEM elective students showcased their latest projects at the Museum of Applied Arts and Sciences’ inaugural Young Creators Conference in August. 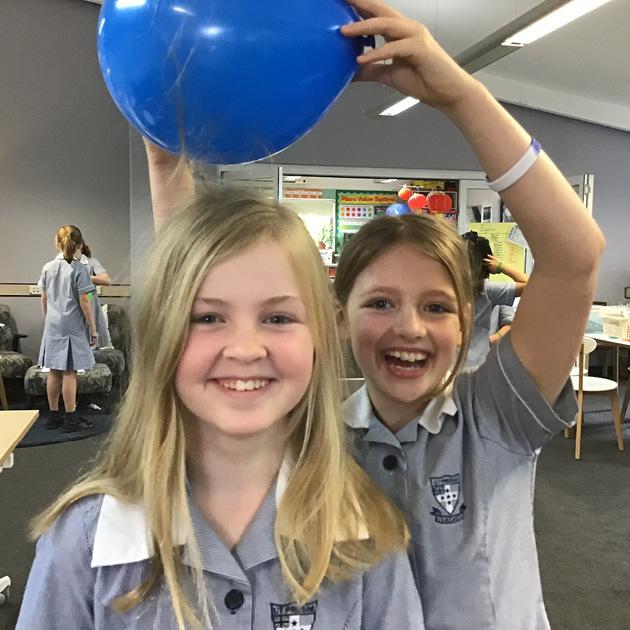 As part of the Sydney Science Festival, students from schools across New South Wales were invited to display their creations from their various STEM programs. 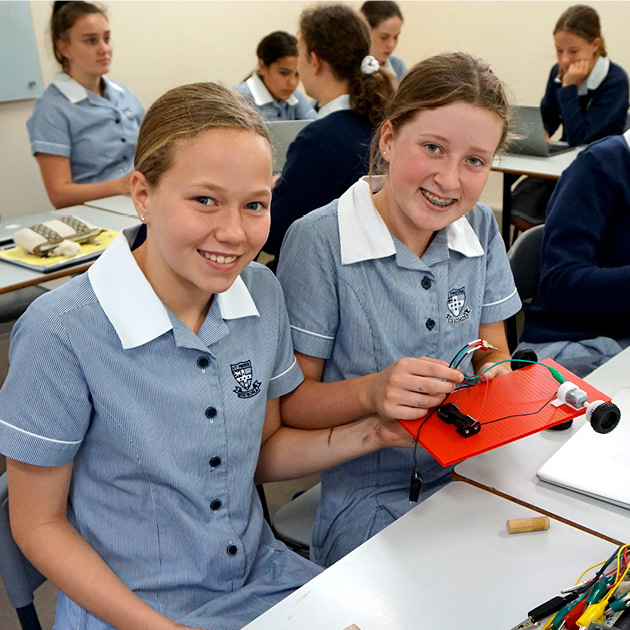 Wenona girls exhibited the bionic fingers and hands they had developed in their Biomechanics and Electronics module. In that module, the girls learned to code in language c – the coding used in iPhones and to create computer programs and used microcontrollers. Using 3D-printed hands and fingers, they were assessed how accurately their model hands would mimic their own movement. This type of assessment is particular to STEM education, the type of assessment on exhibition at the Young Creators Conference. 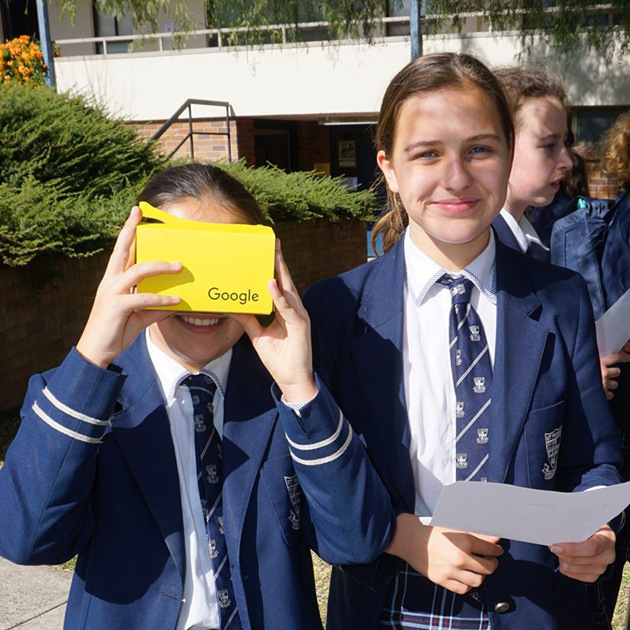 “It’s messy, kids find it hard because it’s not the way they are used to learning, but it is very much the forefront of education now,” Head of STEM Mr Andy Draper says. This is not the only time the young makers from the STEM elective have exhibited their work. On Wednesday 10 August, 2016 they showcased their remote control hands to a group of delegates and officials from Kuwait and the World Bank, and on Tuesday 16 August, 2016 they presented at the NSW Department of Education’s Innovative Learning Space at Australian Technology Park. Year 9 student Elise says, “I really enjoy [Applied STEM] and the opportunity it has created for girls to learn these skills that would not have normally been offered to us”.